Guest post from our Head of Commercial Wet Course Development and Training, Ray Johnston. Having had 22 years military experience with the Irish Naval Service, I had the pleasure of witnessing and participating in extremely effective teams. This is the reason I decided to utilise all of my experience to create this unique and challenging Team Building package. My colleagues and I have researched various Team Building techniques and methods across the industry. On our Corporate Team Building days we don’t do cliché falling into each other’s arms exercises and we certainly don’t do group hugs. But rest assured your team will get to know each other and get a chance to bond while working together in military style crisis situations. We are confident and have the experience to know that this is the best way to gel a team to create a long term impact. The effects of traditional team building events tend to wear off within days. Whereas people don’t tend to forget who helped them manoeuvre a fast naval vessel around New York Harbour under the roof of Europe’s most advanced Maritime facilities. 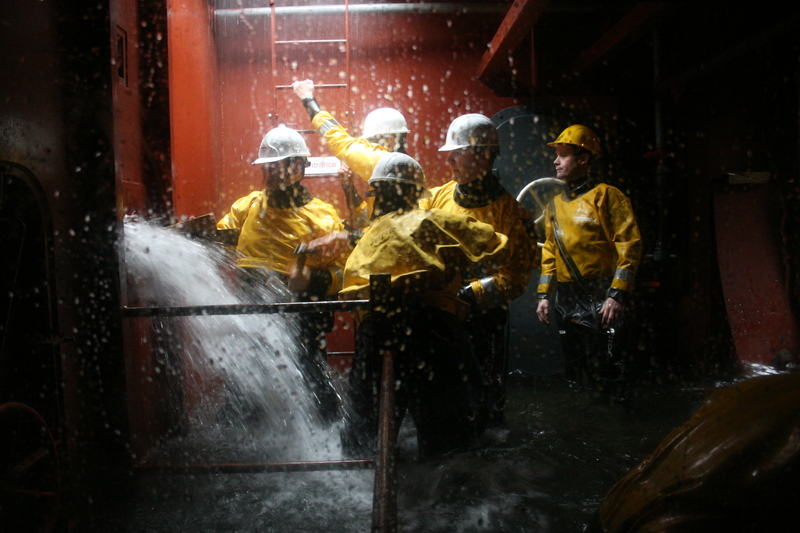 What better place to create team harmony than by facing storm conditions in our environmental pool and attempting to save a ship from sinking in our Damage repair unit. 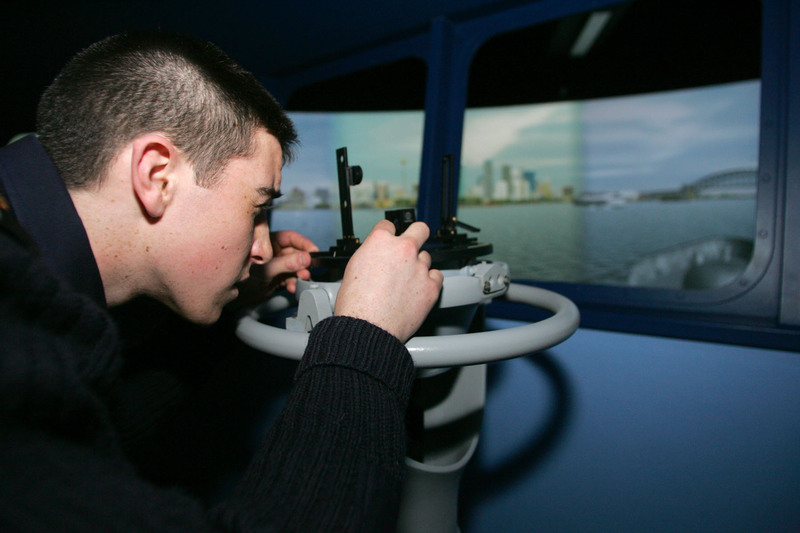 At the National Maritime College we fully appreciate the importance of the often unrecognised members of the team. That is the family, and partners who provide each employee with encouragement and support daily. We encourage you dependant on numbers of course to bring them along as part of your team. We are now delighted to offer a half day team building package of €130 per person based on 15 attendees. Why not contact us today at [+353 21 4335728] and we can tailor a team building package and price to meet your specific requirements.